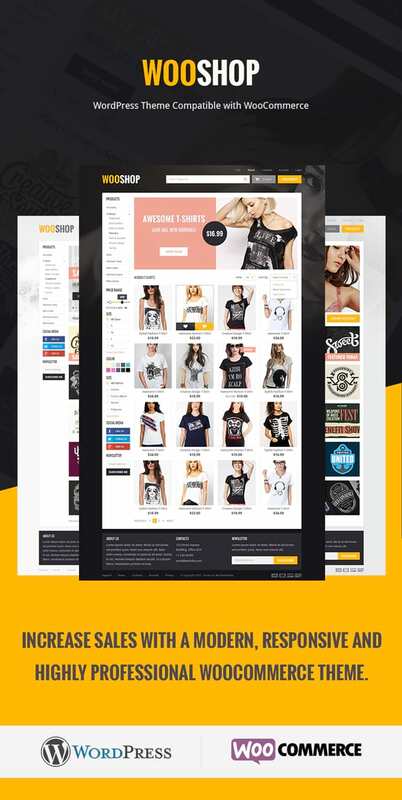 Are you in pursuit of a eCommerce website but still confused of your design or WordPress theme. Here I have compiled 5 best ecommerce WordPress themes of this year. eCommerce WordPress themes have a responsive stunning layout which will clear your doubts altogether and also coming with few offers. Why wait Check it Out!! I have listed 5 best eCommerce WordPress themes of the year from mythemeshop.com, Choose your pick and start selling your products with a amazing website. Excellent list, Mythemeshop is my favorite, i built my site techbux on their theme which's quite good. When I used Word Press to create my website, I wanted to add at page, my own gallery with video reviews from my travels. Better for me was this plugin https://elfsight.com/youtube-channel-plugin-yottie/. Pretty easy in using.